Designed for marching snare drums, the Evans Control Screen offers a simple and effective way to reduce overall volume without sacrificing tone, articulation, or feel. Designed for marching snare drums, the Evans Control Screen offers a simple and effective way to reduce overall volume without sacrificing tone, articulation, or feel. 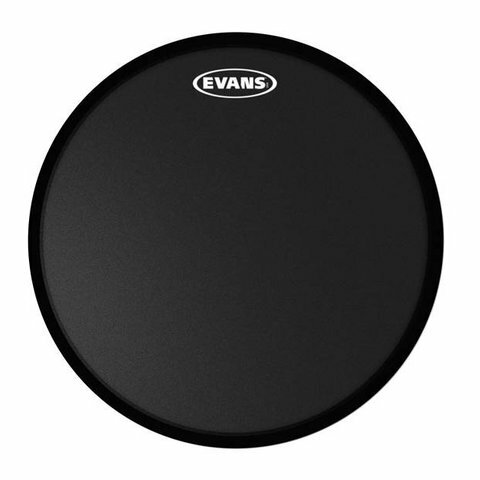 Fitting neatly underneath the drum head, the Evans Control Screen is simple to install and remove as needed. The Control Screen replaces the age-old practice of using a t-shirts or sheets which lacked consistency, durability and ease of use. The Control Screen is effective and aesthetically unobtrusive.